The slogan school inlingua Malta - "Breaking the language barriers" - reflects the main task of the school. 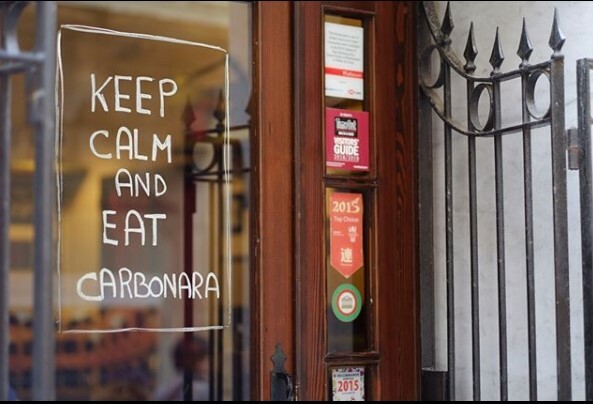 inlingua Malta aims to teach the world the languages, so that, communicating in one language, people can share their worries and pleasures with each other. 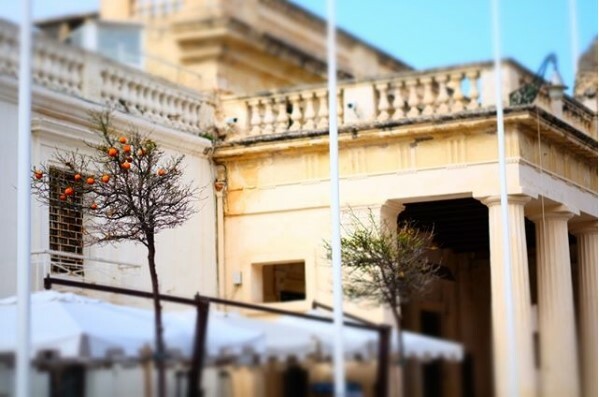 inlingua Malta school is not just taught languages, but by the unique method of inlingua. Specially developed manuals, materials and methodology are aimed at the effective and successful development of foreign languages. The inlingua method is based on the use of the language itself, and not on the study of information about it. 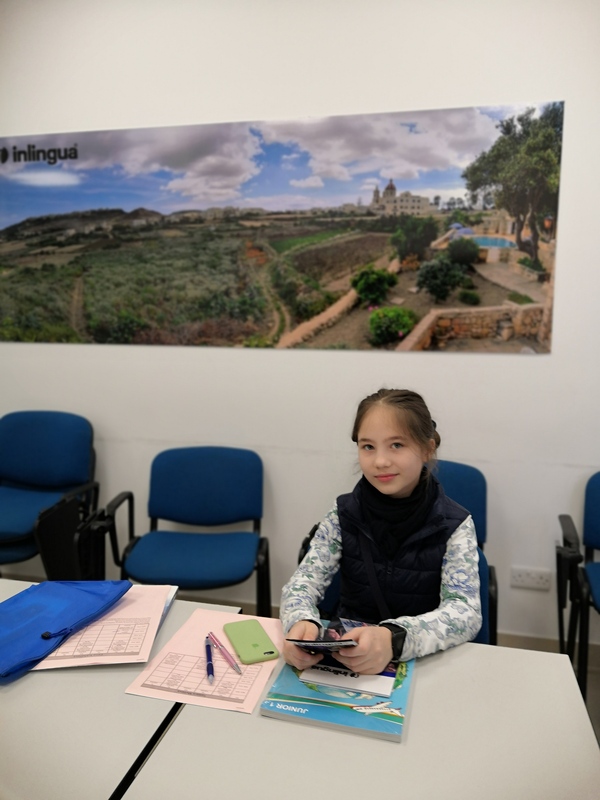 Inlingua Malta has 44 modern, comfortable classrooms with air conditioning and interactive whiteboards, a lecture and a DVD room, a library / self-study center, a common student lounge and, of course, free WI-FI throughout the school building. 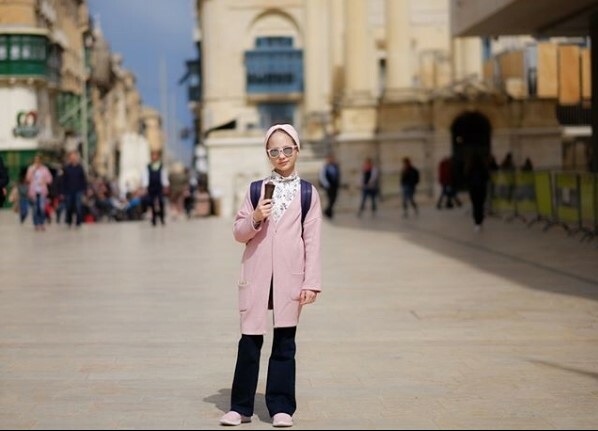 ​In order to celebrate Valletta being 2018's European Cultural Capital inlingua Malta decided to offer a free cultural activity to each of her students, which will be timetabled in to their schedule for the first Monday of their stay. This is in addition to the induction and orientation walk we have always provided students with on starting a course with us. 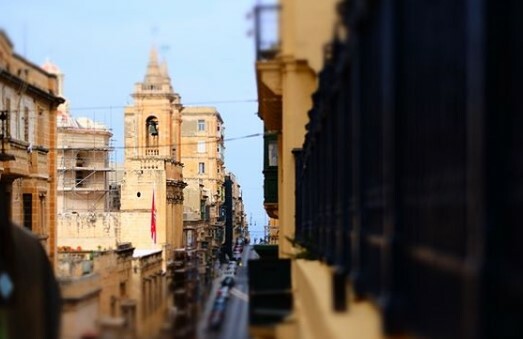 The activity will be "Malta 5D"​ and​ takes place in Valletta​ - a​ 7 minute ferry ride across the Sliema harbour. 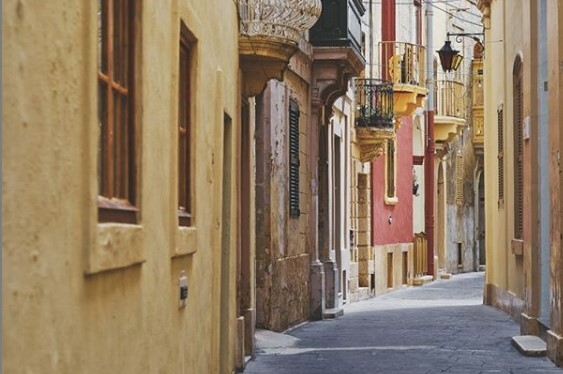 The cinematic multi-sensory show​ introduces Maltese history with a​ 30​ minute 3 dimensional flyover of the Maltese islands, with a fascinating commentary​​. Junior course offers English for children starting from the age of 5. 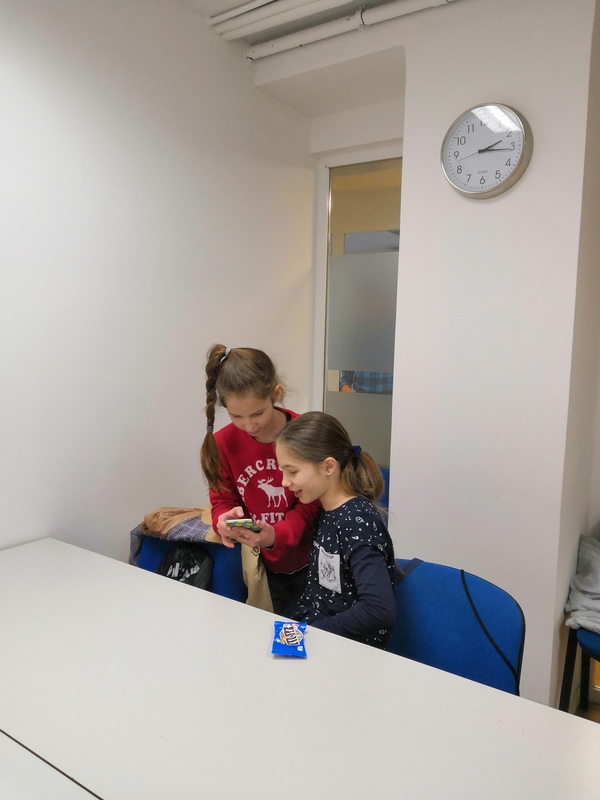 Book a Junior English 20 course (5-12 years) for your child and any group courses with 20 lessons per week for yourself to start and finish at the same time. The convenience of attending the same school means that parents can accompany their child to school every day and collect them at the end of lessons. Enrol in any Child Course if you wish to learn English in Malta in a pleasant, yet effective way with inlingua Malta. I liked the school. All classes were quite interesting and they were held in a game form. The teachers were very good, everything was accessible and understandable. The only negative thing - it was hard to climb on the 4th floor every day.